PHYTO 152 – One of my favorite YonKa products! I love love love how this lotion firms and tones all of my softer areas that seem to have succumbed to the effects of gravity! This lotion is a must-have in life as I continue to try and age gracefully! 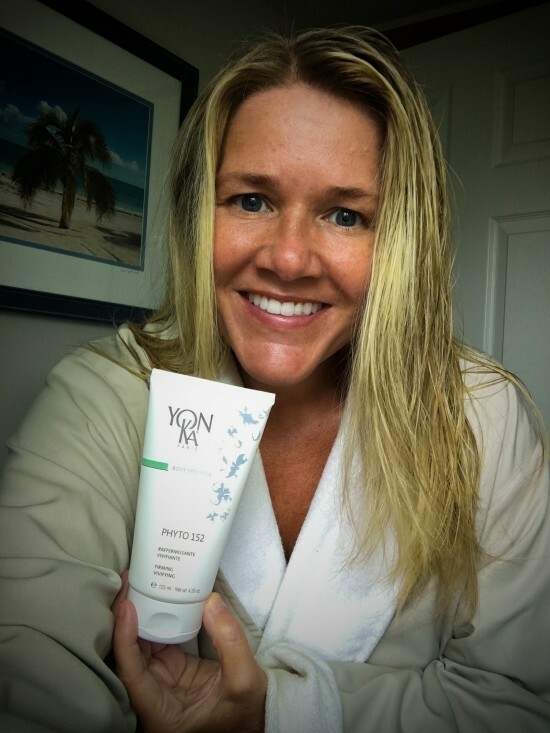 Thank you YonKa for your AMAZING products!